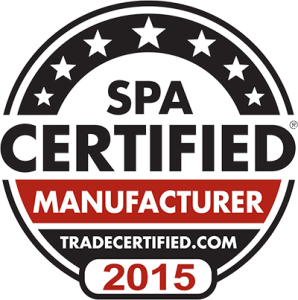 Please register your new hot tub-spa by completing the online warranty registration form below. Your information will not be shared with any other company or individual. Once you submit your information, your hot tub has been registered. Note: The 8-digit serial number of your hot tub-spa can be found on a data plate located at the base near the drain valve.